A plumber who falsified gas safety checks and left a gas boiler in an ‘immediately dangerous’ state has been sentenced, according the Health and Safety Executive (HSE). Between February 2013 and May 2015, property owner Gary Lynch arranged for self-proclaimed plumber Neil Walker to undertake 14 separate landlords’ gas safety checks at properties leased by tenants. However, Mr Lynch had failed to check if Mr Walker was who he claimed to be. Mr Walker was subsequently revealed to be unregistered as a gas engineer. An investigation was launched by the HSE, which found that the gas safety records were produced under a false Gas Safe Register registration number. Mr Walker also used a fictitious address. If you run a business where members of the public could come to harm, it’s essential to have a good public liability insurance policy to protect yourself in case of unforeseen circumstances. Mr Lynch claimed to have arranged for the work to be carried out by Mr Walker after meeting him at the pub. However, Mr Lynch failed to carry out any checks on the legal right of Mr Walker to undertake work on gas boilers. The worst incident involved a gas boiler passed as safe by Mr Walker. However, it was found to be in an ‘immediately dangerous’ state and could potentially have leaked deadly carbon monoxide into a tenants’ property. At Plymouth Crown Court, Mr Lynch was unable to produce any contact details for Mr Walker. 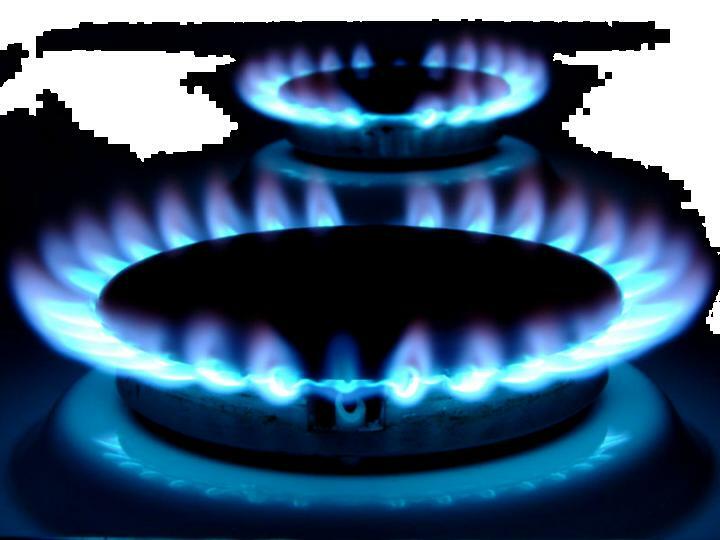 He pleaded guilty to breaching Regulation 4 of the Gas Safety (Installation and Use) Regulations 1998 and Section 3(2) of the Health and Safety at Work Act 1974. Mr Lynch was then sentenced to 12 months in prison for each offence, suspended for 18 months, and ordered to pay court costs of £2,000.